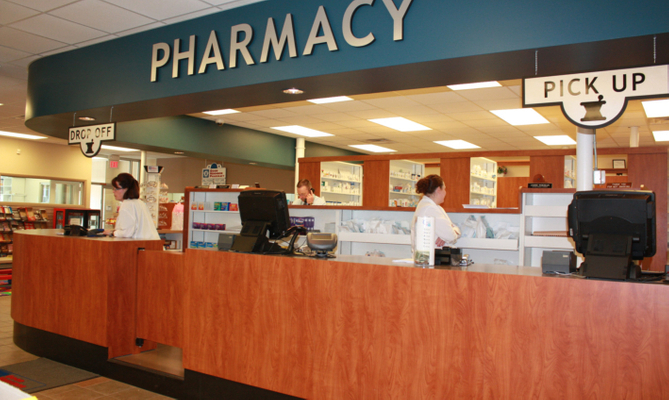 Riley-White Healthcare is a full service pharmacy. 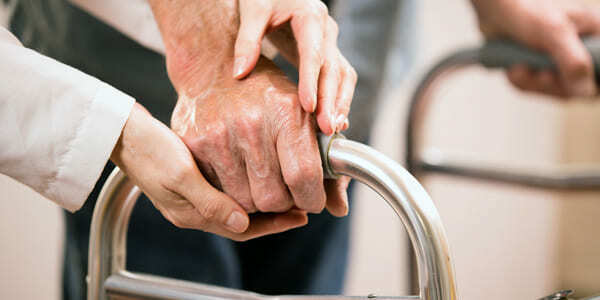 We offer many services including medical equipment, prescription compounding and immunizations. 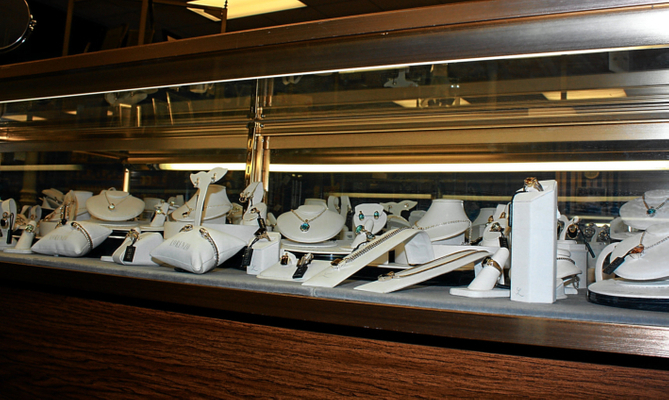 We also boast a unique gift and jewelry department. 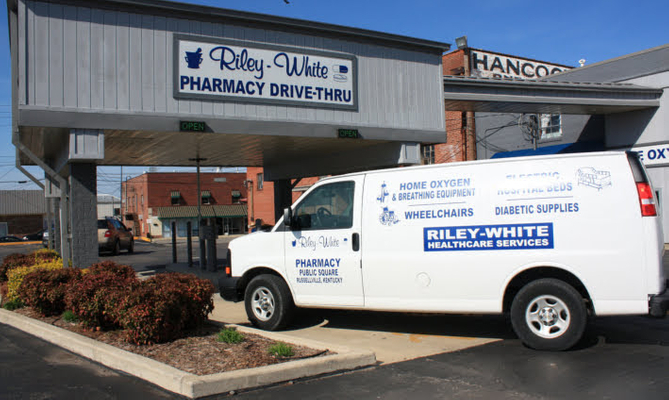 Riley-White Drugs is a full-service pharmacy in Russellville, Kentucky. 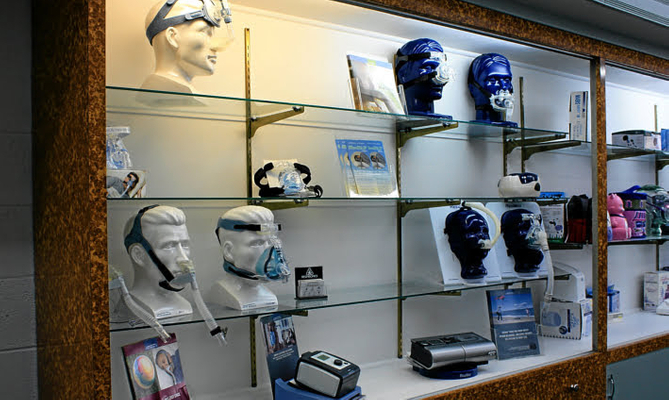 It is our mission to provide the highest quality services and supplies in a timely, friendly manner, while respecting the rights and needs of our patients and clients. 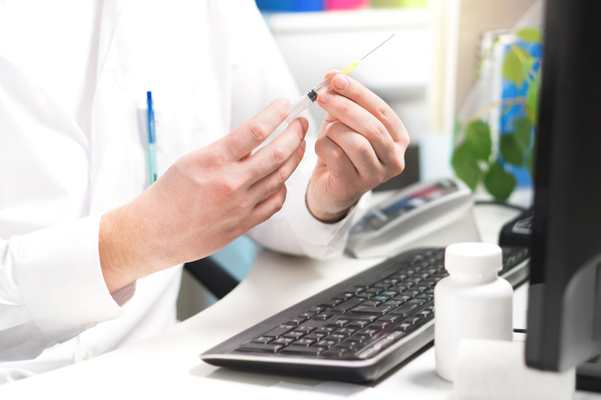 We provide traditional pharmacy services as well immunizations, custom compounding, medication therapy management and much more. We also offer unique gifts, jewelry and home décor. 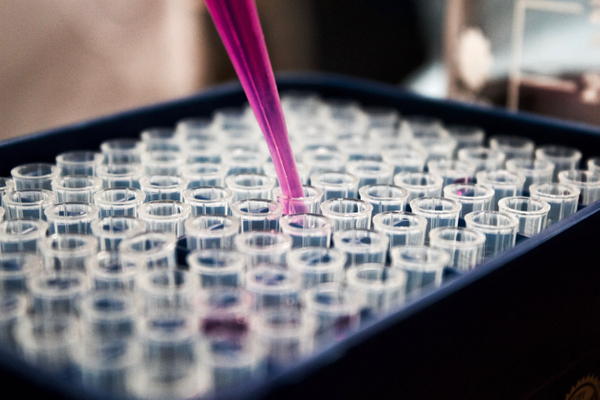 Come and browse through our website to learn more about our products as well as our services. For questions, please refer to our contact page. 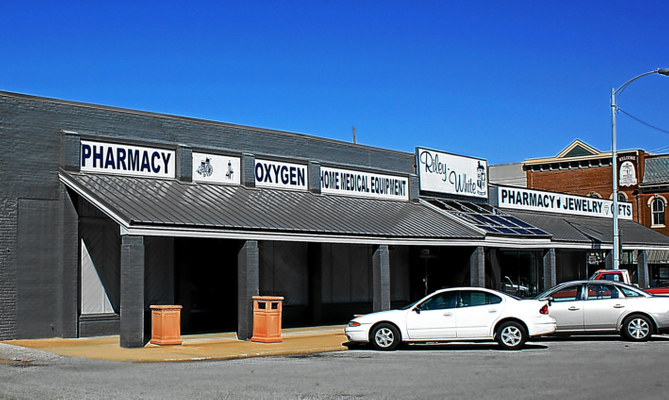 We offer free delivery within the city limits of Russellville, Auburn and Adairville. We also offer a drive thru service for our store location.